Agusa's debut album is not one to shy away from lengthy songs, achieving 45 minutes of music over the course of just five songs. As you might guess, they pack quite a bit of content into each of those tracks; this is a Swedish prog rock band, after all. 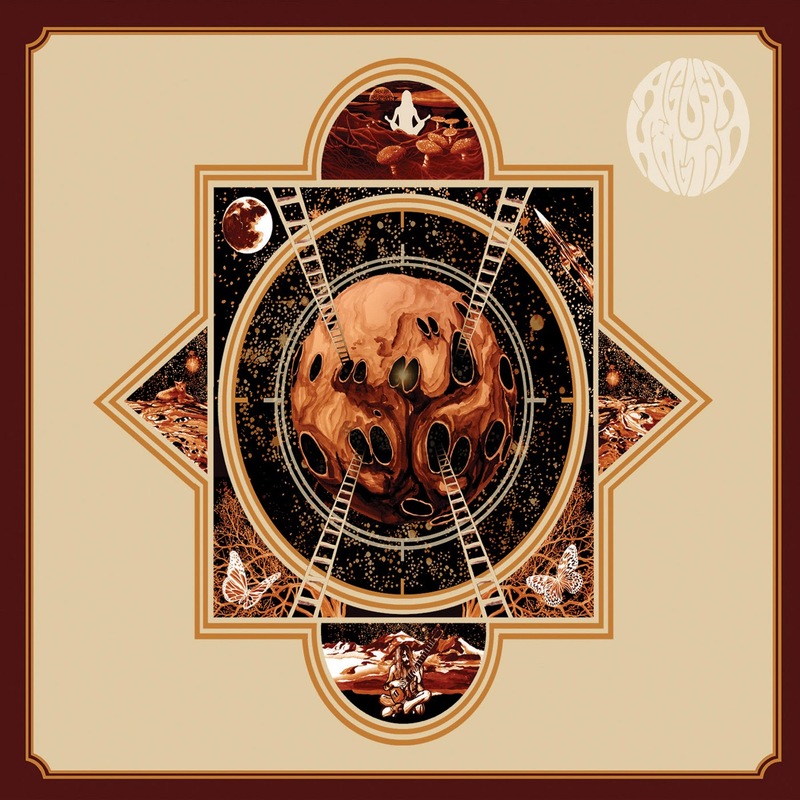 And they more than live up to what you might expect out of Swedish prog, channeling the 1970s down through the ages and their instruments to create something that hums with its own vitality even as it walks the same paths as numerous predecessors. The melodies and rhythms are complex, noodling along with counter-point timing and jamming out complementary keys under break-neck drum-fills, and while the vocals are an infrequent occurrence, when they do slide in, it's done with ideal timing and harmony. Though it's the group's first album, the members have plenty of experience, having put time in with Kama Loka, Hoofoot, and Sveriges Kommuner & Landsting. That experience serves them well, as the song-writing is spectacularly ambitious, never sitting still or losing momentum as it flies from section to section.